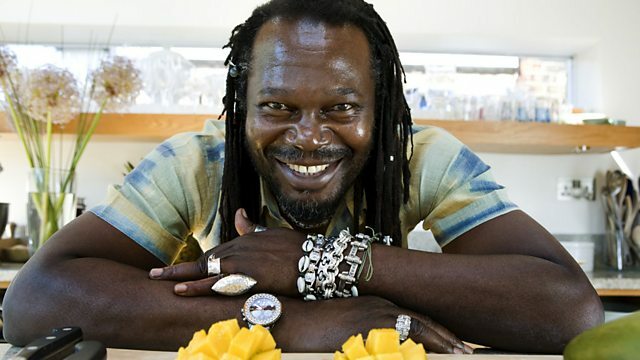 Levi Roots returns to radio 2 to keep summer going that little bit longer with a tasty selection of classics from across the decades. On the menu tonight - brand new music from Bob Marley among others! The Best Summer Ever (Various Artist). Black & White In Dub. Double Barrel - Expanded Edition.